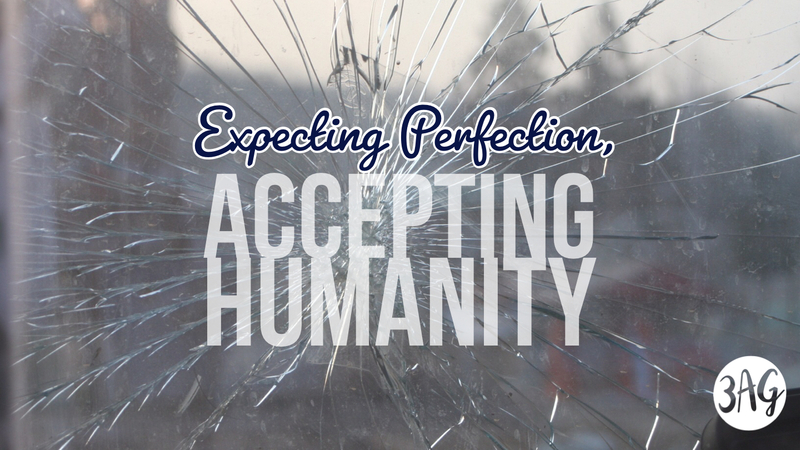 We have a tendency to judge ourselves and others as finished products when we are all works in progress. We need to learn to accept that fact. If I am the church, then I love God, love people, and I am a disciple who is making disciples. 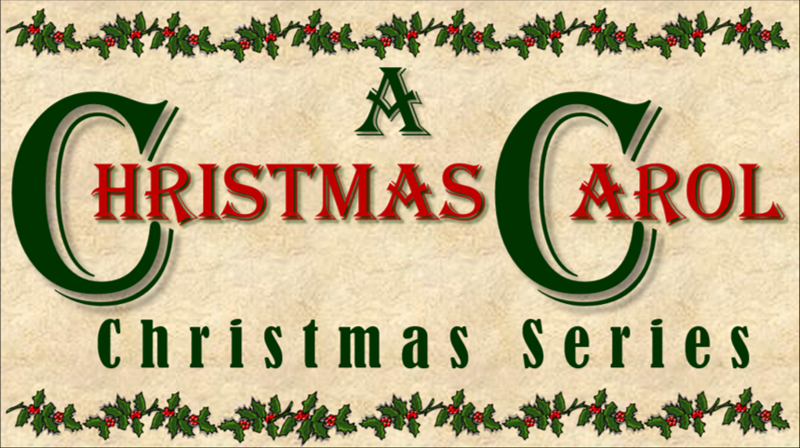 In this series, we will explore the season of Advent and how it helps us anticipate and prepare for Jesus' return. 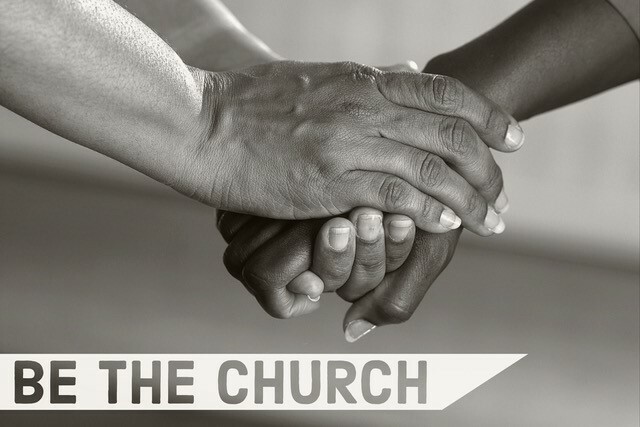 In a very real sense, we do not come to church, we are the church. We are to be the hands and feet and love of Jesus to people who often don't even understand that they need him. 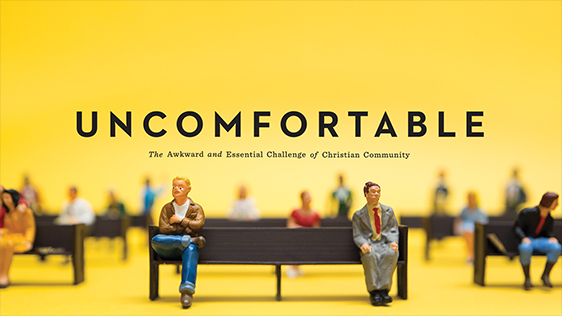 This series by Pastor Kristin is based on the book, Uncomfortable: The Awkward and Essential Challenge of Christian Community. There is a realm that exists beyond our five senses and we ignore it at our own peril. 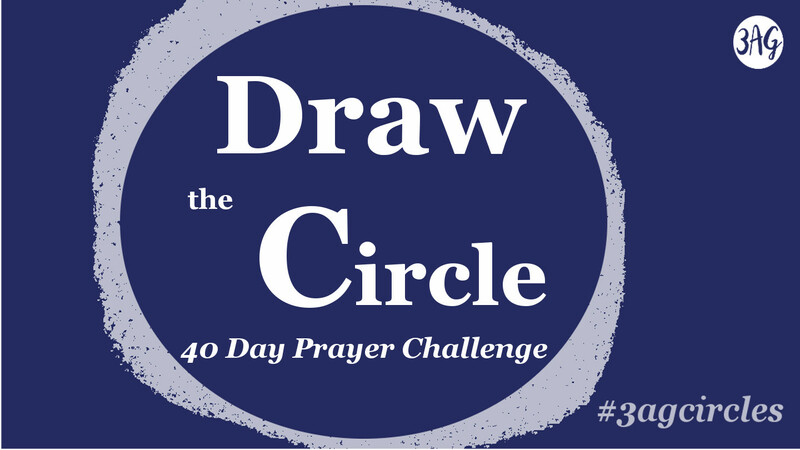 This series is based on Mark Batterson's book, Draw the Circe: The 40 Day Prayer Challenge. We are embarking on a 40-day journey to develop the habit of prayer that will continue on day 41 and beyond. 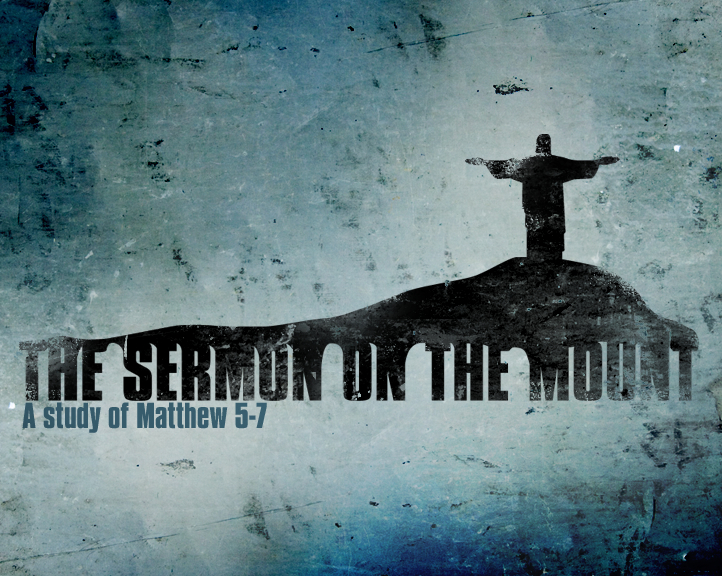 Over the course of three chapters in Matthew (5-7), we read some of Jesus' most challenging teaching. 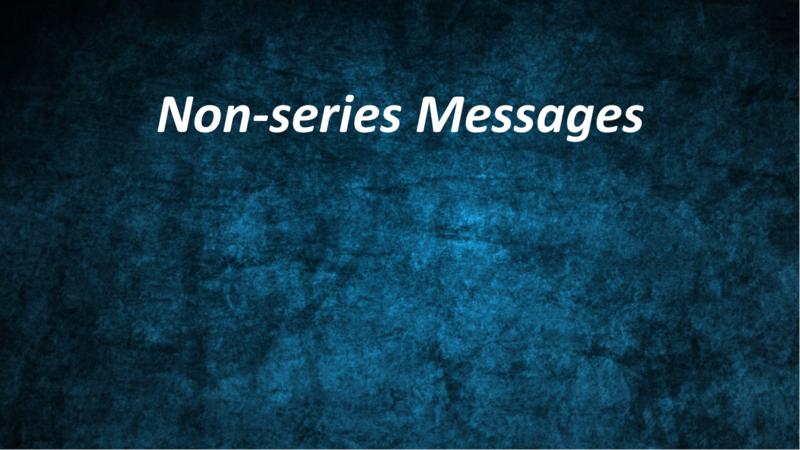 This series will exam this "Sermon on the Mount" section by section to see what we can learn. 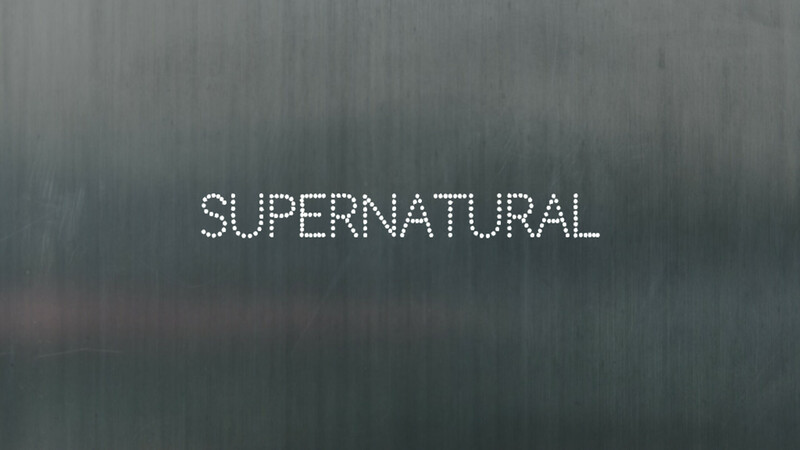 In this series, Pastor Rob loosely follows the plot of the Charles Dickens' classic, A Christmas Carol. We have not been called to navigate this life along. We have been called to deep, committed Christian community.